Sérigraphie originale sur magnifique papier Japon nacré d'un format de 42,5 x 32,5 cm, signée au crayon par l'artiste. Copie du justificatif de tirage joint mentionnant qu'il s'agit de l'exemplaire N°1 et qu'il n'a été tiré que 12 exemplaires sur papier Japon nacré !. Tampon à sec de la tête de chat dans la planche justifiant de l'authenticité. Œuvre exceptionnelle, rare et magnifique, l'une des plus belles estampes de Léonor FINI. This item is sold by a professional art dealer who guaranties its authenticity. Screen print : Screen printing, also known as silkscreen, serigraphy, and serigraph printing - from latin "Sericum (silk) and greek "grapheion" (writing) - is a printing technique that uses a woven mesh to support an ink-blocking stencil to receive a desired image. The attached stencil forms open areas of mesh that transfer ink or other printable materials which can be pressed through the mesh as a sharp-edged image onto a substrate. It is possible to use different meshes, for different colors, and create multi-colored works. In the field of art, it is important to know how many prints have been made. The total number of prints is usually written on the print (e.g 20/200). Léonor Fini : Born in Buenos Aires in 1908, Léonor Fini is a Surrealist painter, set designer and author from italian origin. In 1937, she leaved Italy for Paris and met André Breton and the Surrealists. Inspired by their theories, she experimented the « automatic drawing ». She beccame a friend of Georges Bataille, Victor Brauner, Paul Éluard and Max Ernst without integrating the group. Her first monographic exhibiition took place in New York, in 1939. 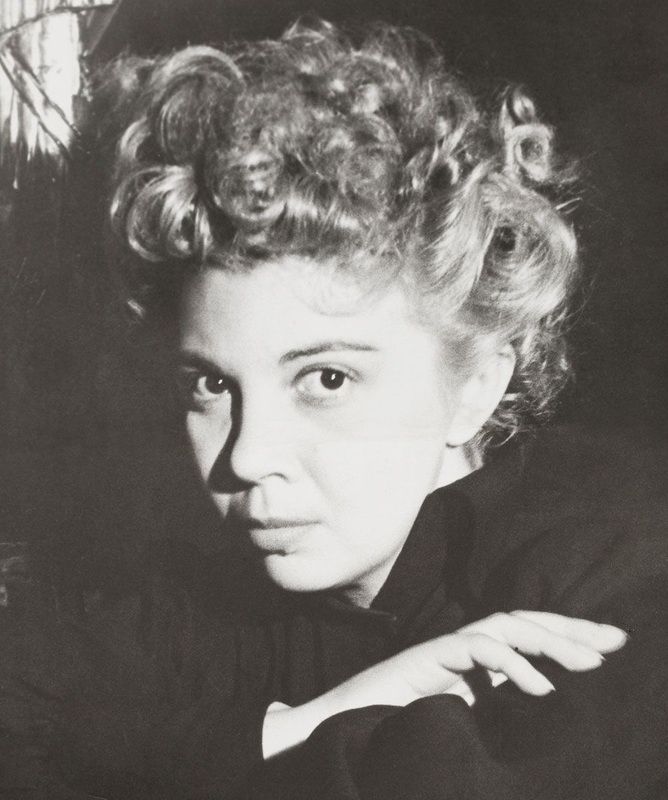 Leonor Fini realized many portraits (Jacques Audiberti, Jean Genet, Anna Magnani), costumes for theater, ballet and opera. She also illustrated texts by Marcel Aymé (La Vouivre), Edgar Poe, The Marquis de Sade (History of Juliette, 1945). Many poets, writers, painters and critics dedicated her monographs, essays or poems as Jean Cocteau, Giorgio De Chirico, Éluard, Ernst, Alberto Moravia... She died in 1996.